It is likely that there are multiple triggers of repetitive behavior in ASD. These could include anxiety, over stimulation, and communication difficulties that cause frustration. How and why triggers lead to repetitive behavior is unclear. 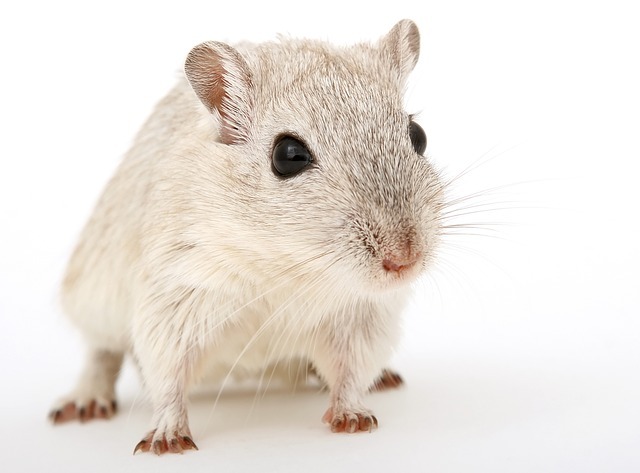 Researchers use animals, especially rodents (like rats and mice), to see how changes in genes or environment link to ASD. 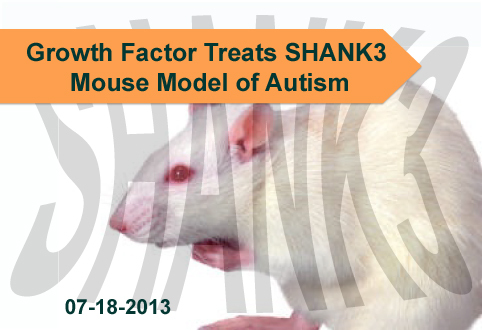 So far, over 200 rodent models of ASD show increased repetitive behaviors.2 Unfortunately, rodent models of ASD look at one or two factors at a time, such as exposure to a single drug or changes in a single gene. 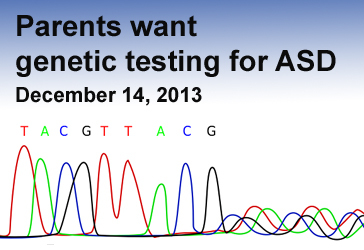 But humans live in a complex environment, and about 1000 genes are linked to ASD—that’s nearly 5% of the human genome!2 Testing the huge combination of genes and environmental factors in animal models is a major challenge. Some researchers study repetitive behavior in wild animals. Excessive repetitive behavior, such as pacing, occurs rarely in wild mammals. When it does happen, it is thought to be a response to environmental or social deprivation. Does such deprivation shed light on repetitive behaviors in children with ASD? We don’t know. Is there a change in the brain that causes repetitive behaviors to go from age appropriate to inappropriate? This question presents a major challenge. Researchers don’t know if repetitive behavior links to specific cognitive, sensory, or motor problems. Only a few MRI studies have looked at brain differences and repetitive behavior, and some results are contradictory. 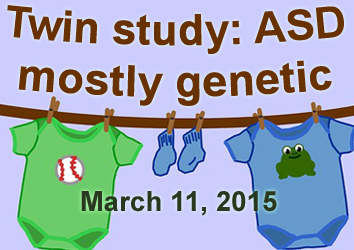 For example, some studies show an increased volume in the basal ganglia of children with ASD, while others do not. The differences may be due to the age of the subjects, a small sample size, differences in the behavior studied, or a failure to control for overall brain volume. So far we don’t know the answer, but research is ongoing. 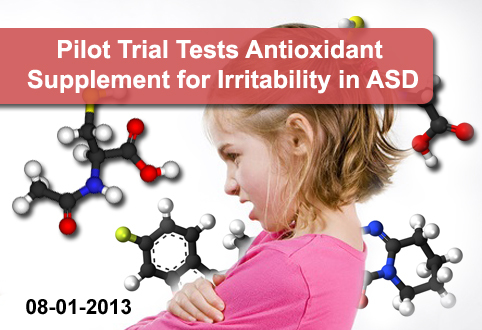 Most people go through periods of repetitive behavior during infancy and childhood. Repetitive behaviors occur more often and for longer in children with ASD. Researchers must tease apart typical and atypical behavior to learn why repetitive behaviors are more pronounced in those on the spectrum. The study of repetitive behavior is challenging, but none-the-less important as we learn about the spectrum of ASD traits. Basu SN, Kollu R, Banerjee-Basu S.Nucleic Acids Res. 2009 Jan;37(Database issue):D832-6. Lewis M, Kim S-J (2009) “The pathophysiology of restricted repetitive behavior.” J Neurodevelop Disord1:114-132.